Jesteśmy wyspecjalizowanymi Carbon Fiber Quartz Watches producentami i dostawcami / fabryką z Chin. 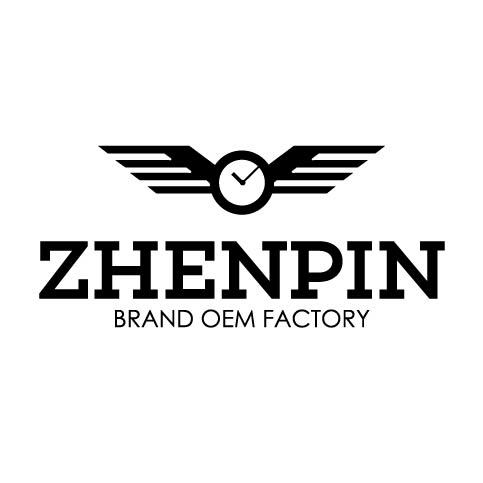 Sprzedaż hurtowa Carbon Fiber Quartz Watches o wysokiej jakości w niskiej cenie / taniej, jednej z Carbon Fiber Quartz Watches wiodących marek z Chin, Dongguan Zhenpin Watch CO., LTD..
Wholesale Carbon Fiber Quartz Watches from China, Need to find cheap Carbon Fiber Quartz Watches as low price but leading manufacturers. Just find high-quality brands on Carbon Fiber Quartz Watches produce factory, You can also feedback about what you want, start saving and explore our Carbon Fiber Quartz Watches, We'll reply you in fastest.